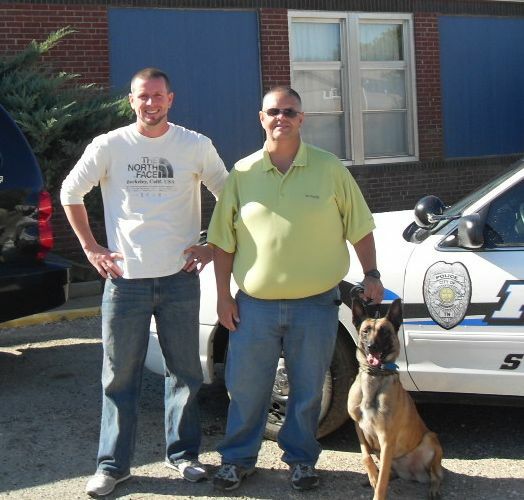 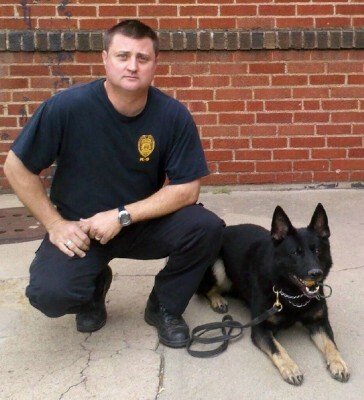 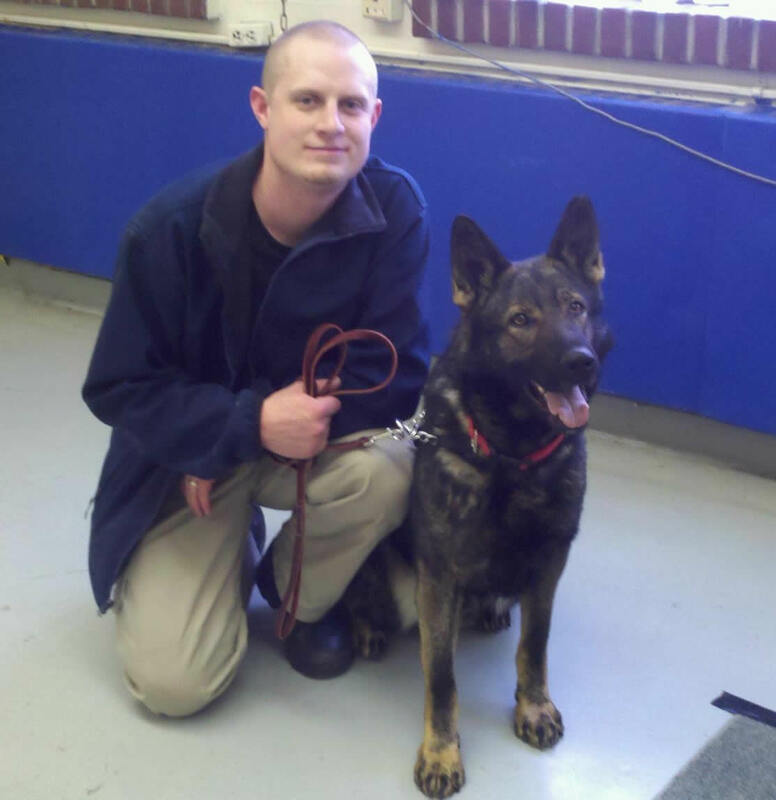 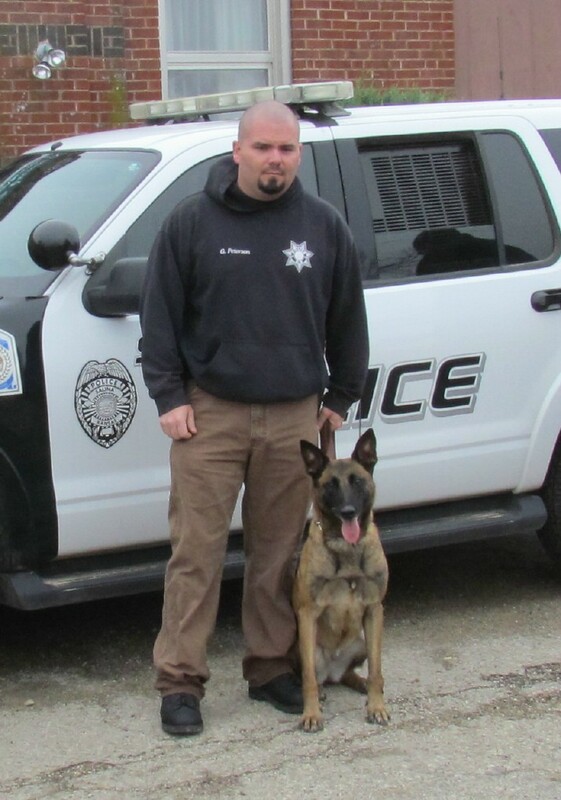 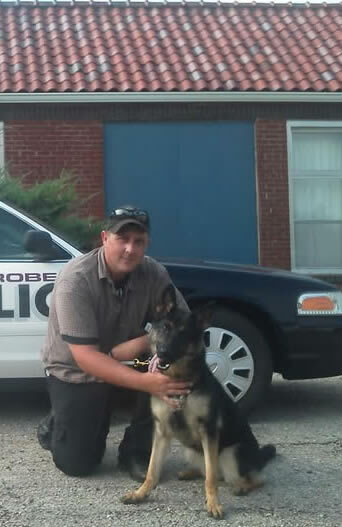 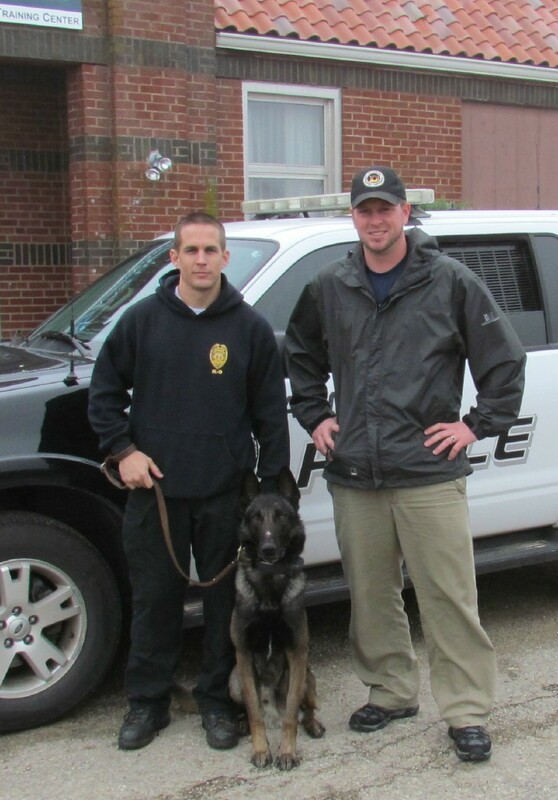 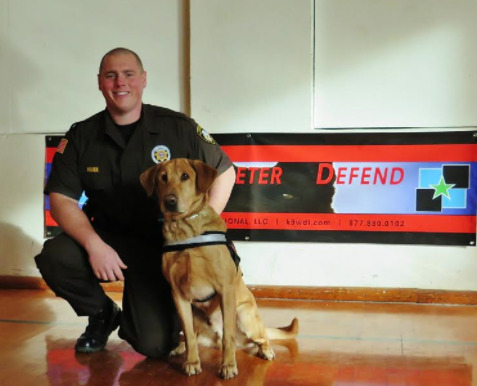 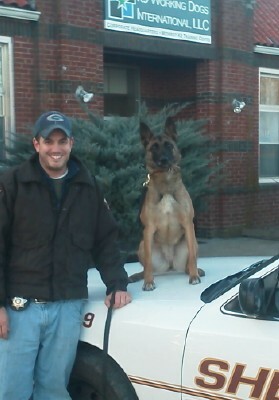 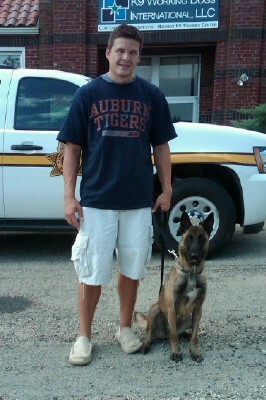 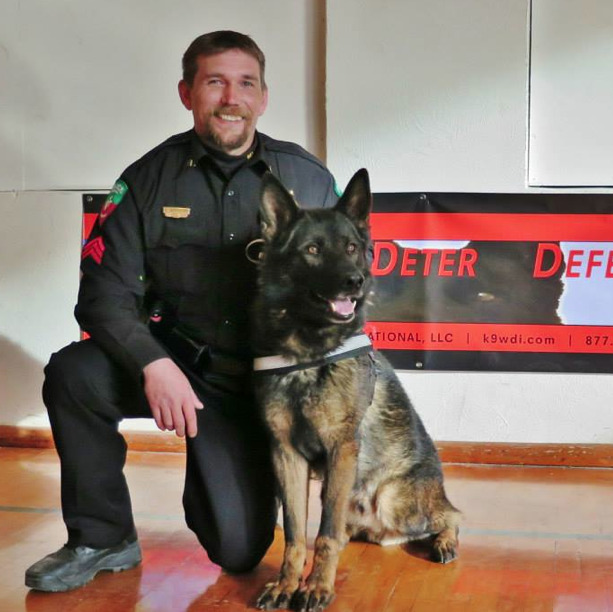 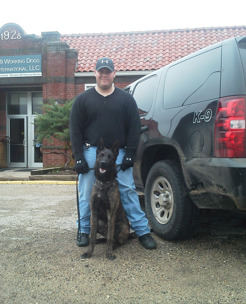 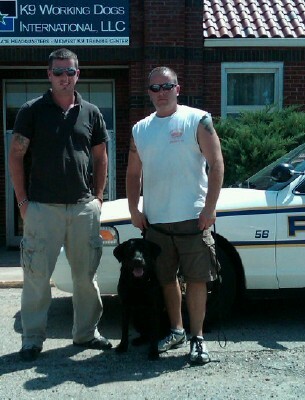 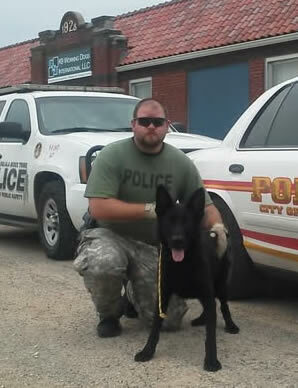 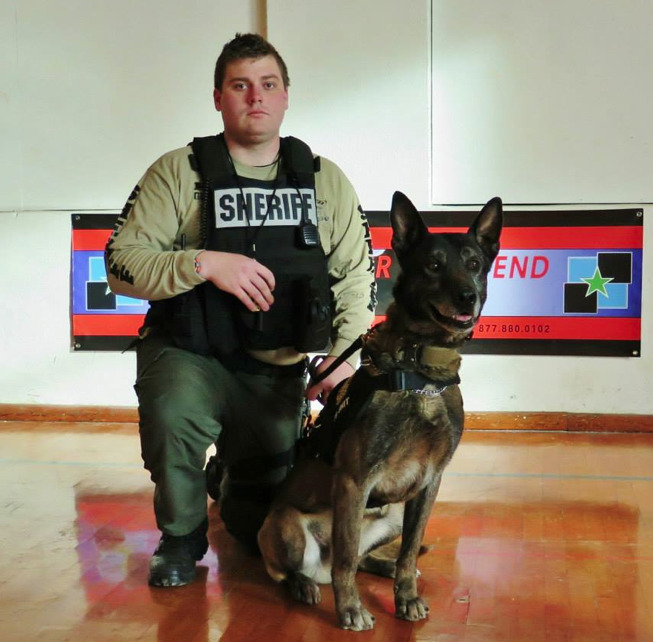 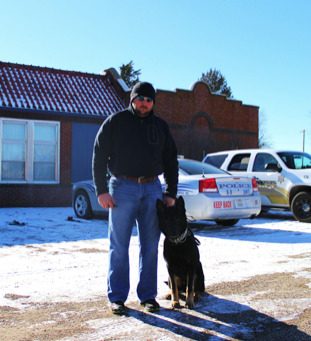 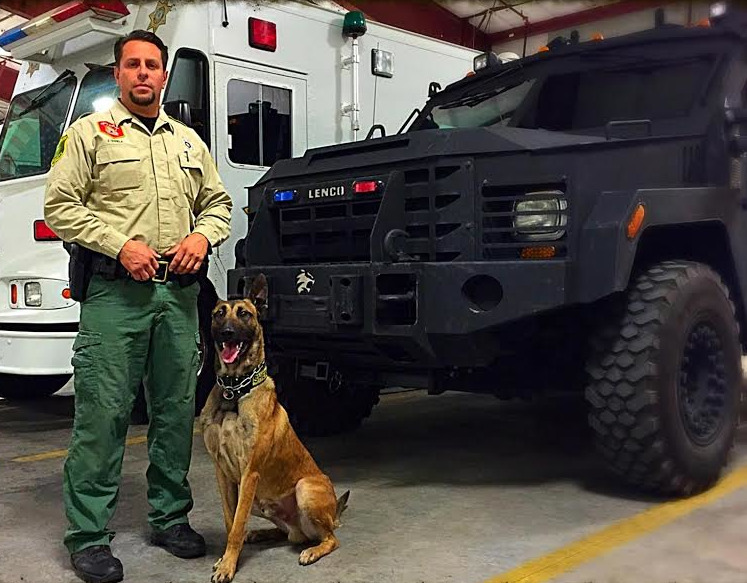 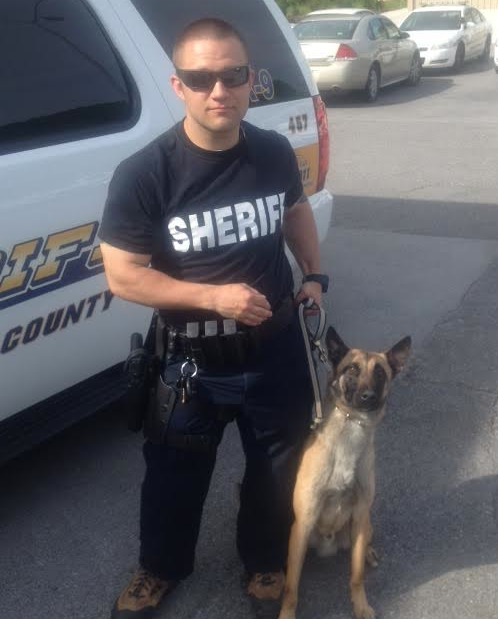 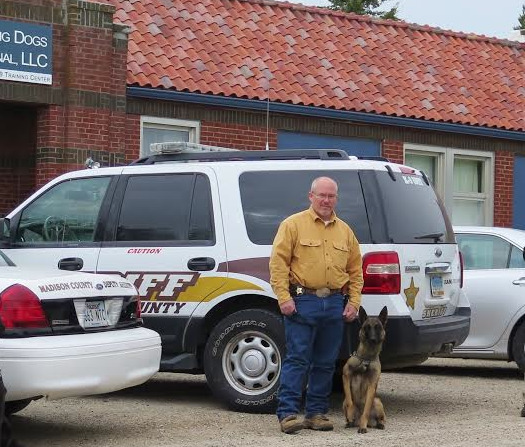 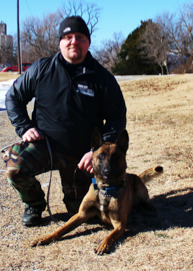 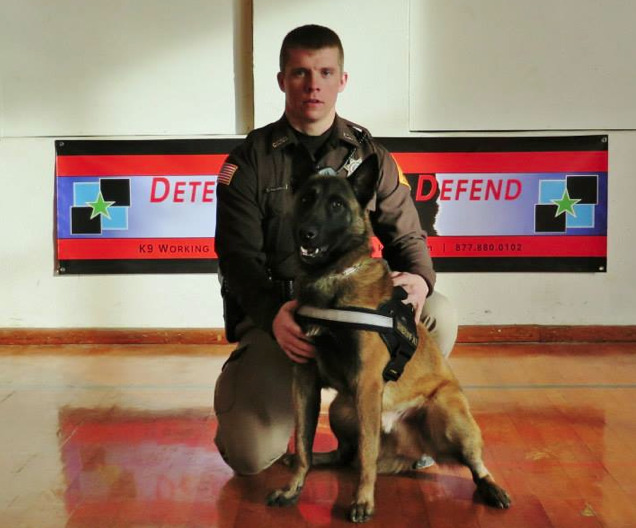 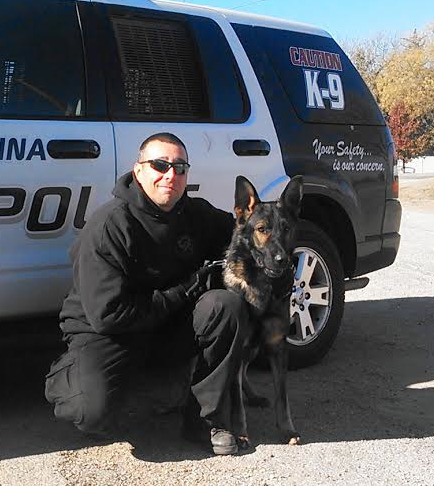 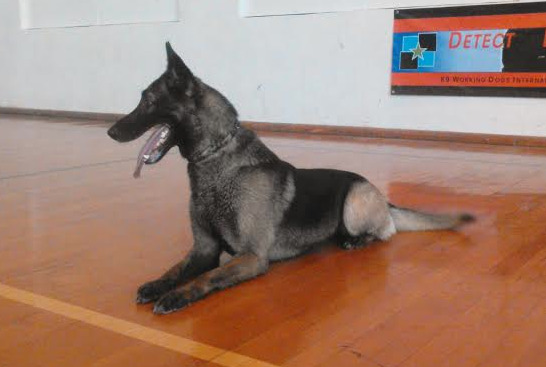 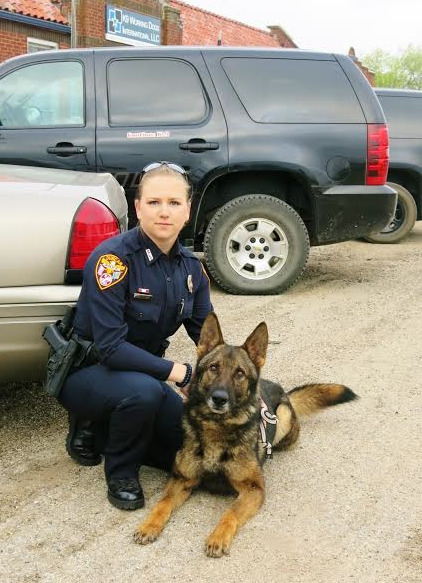 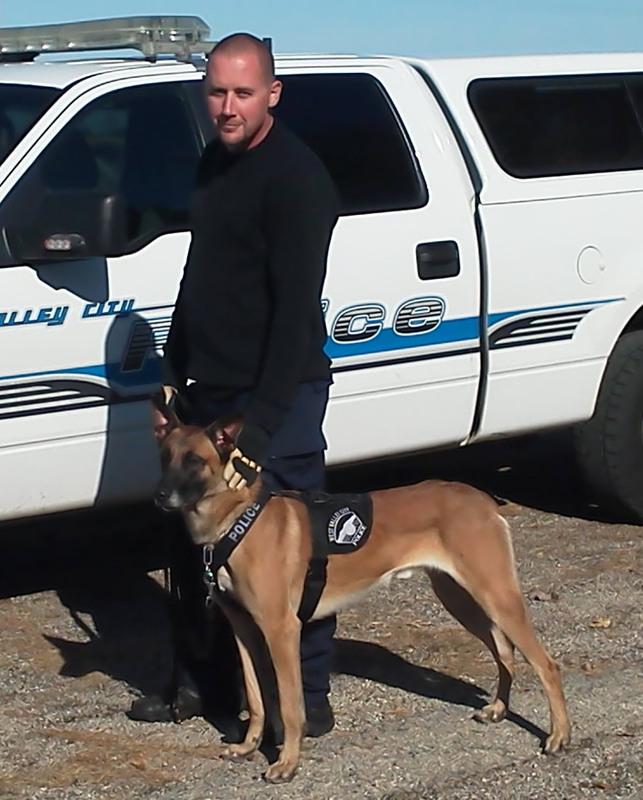 OFFICIAL Police K9 & Officer Training Courses! 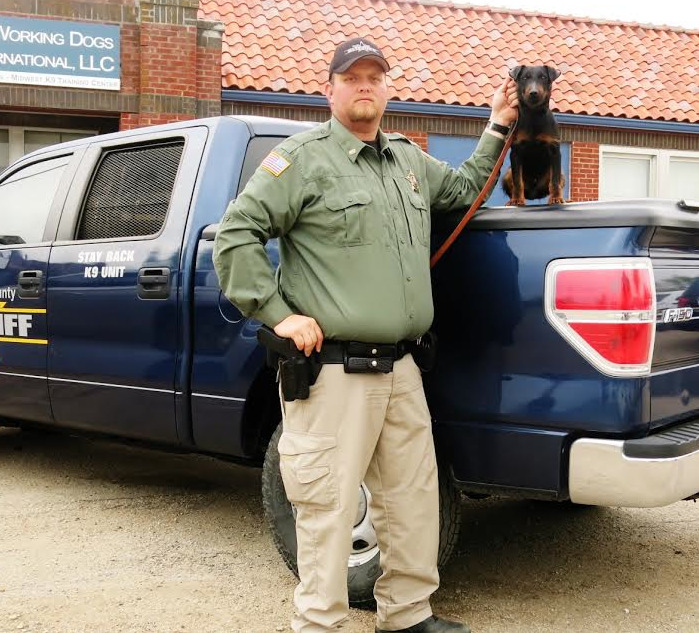 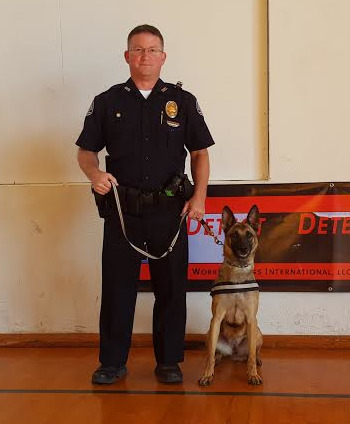 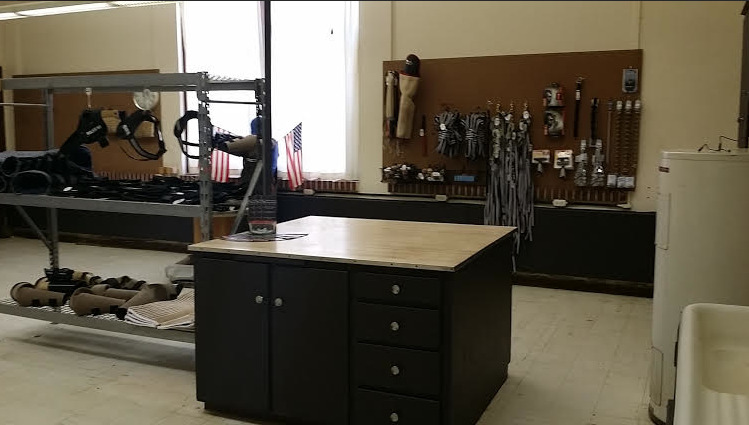 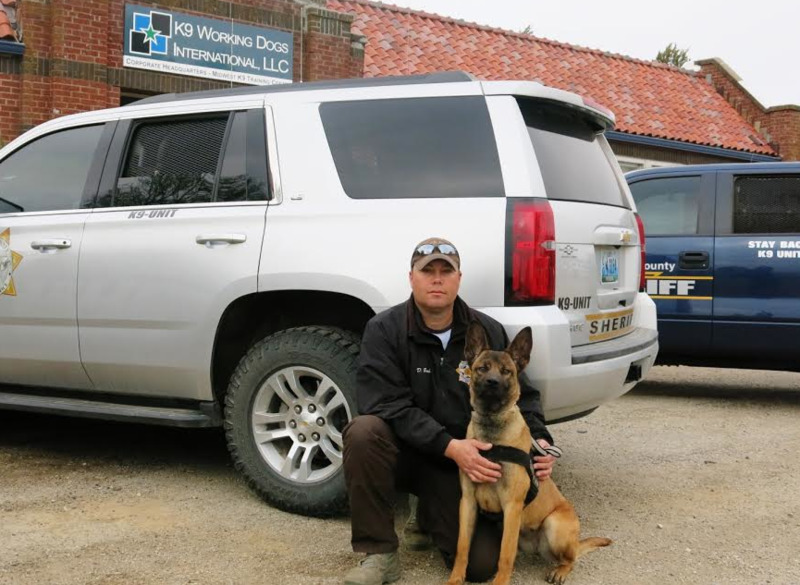 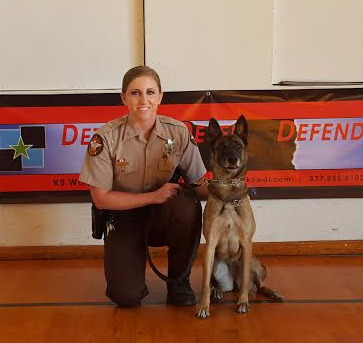 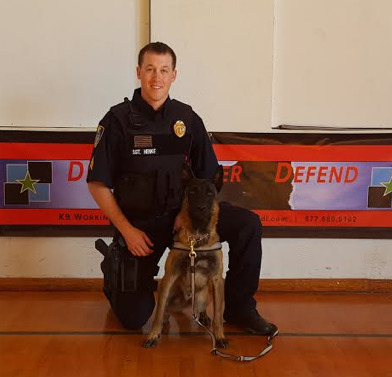 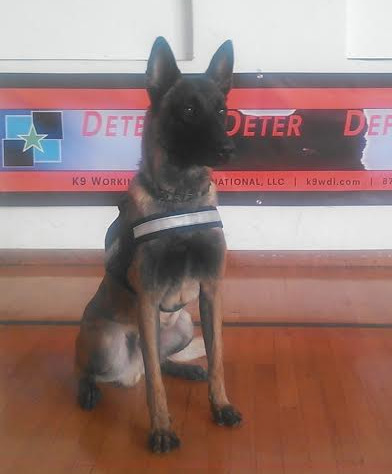 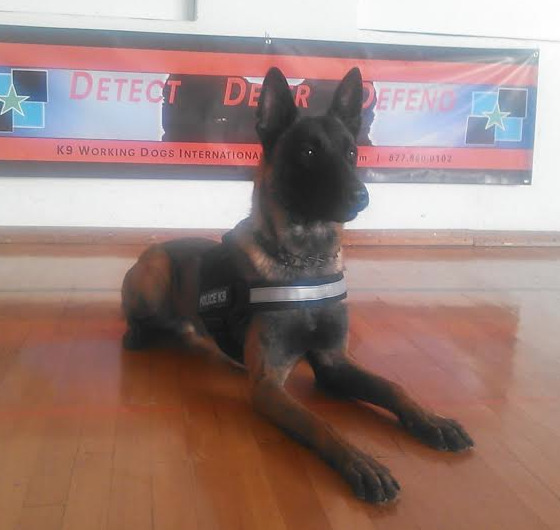 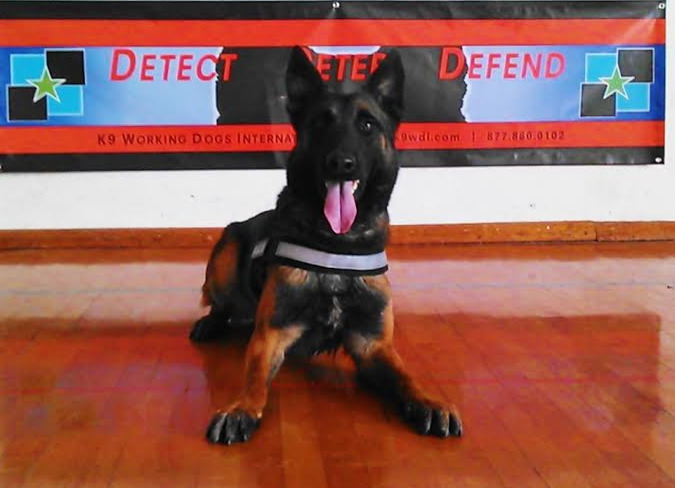 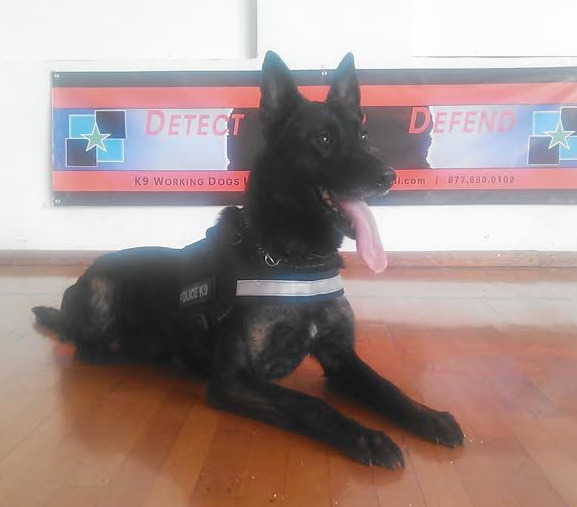 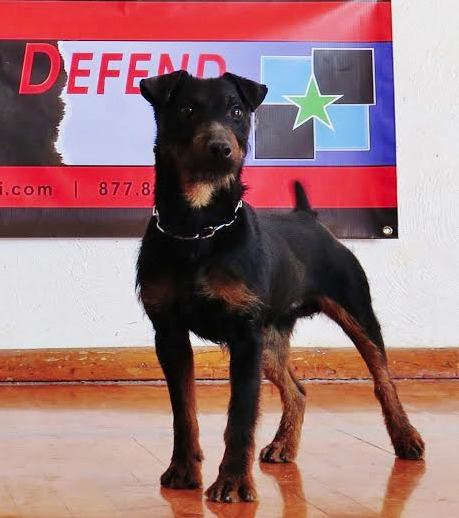 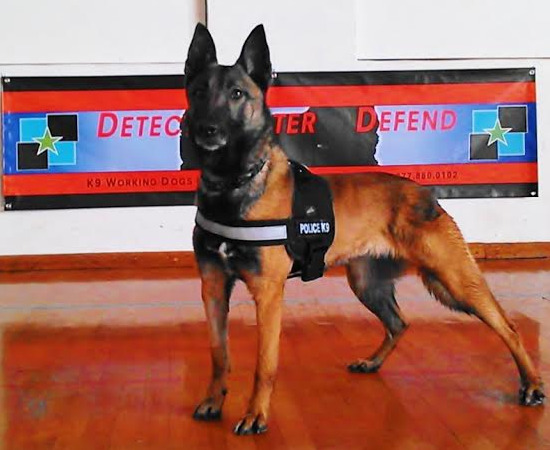 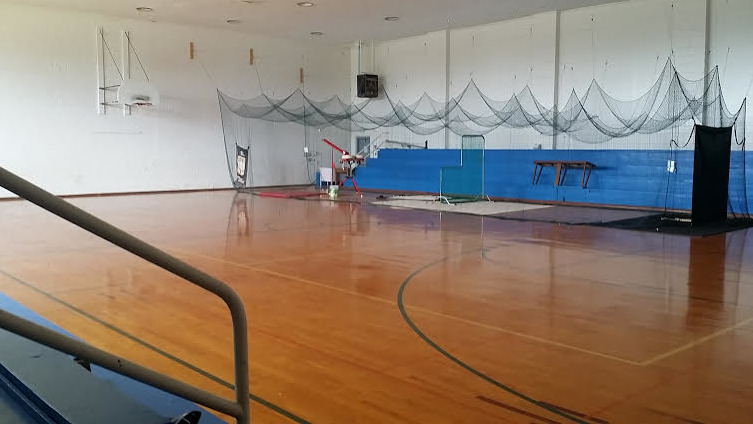 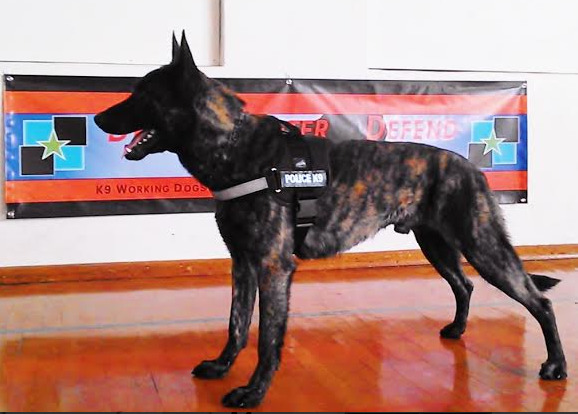 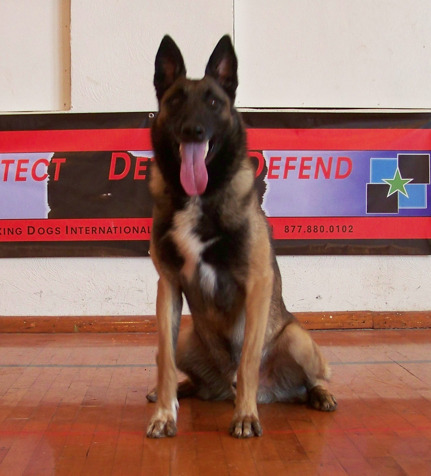 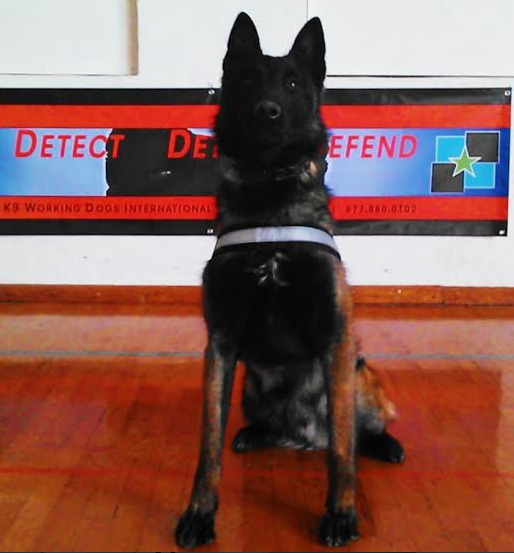 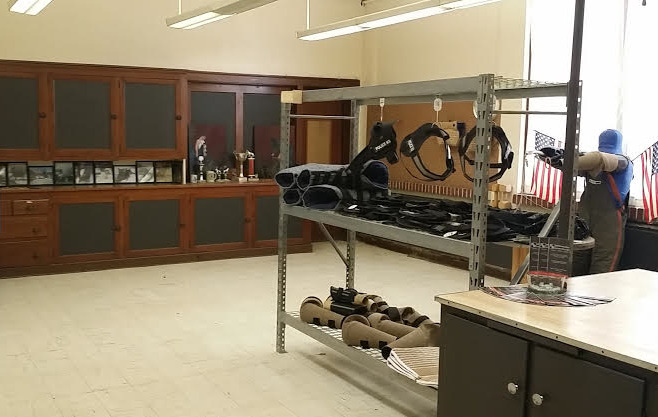 K9 Working Dogs International offers Cutting-Edge K9 Handlers Courses and Nationally Recognized Officer Certification and training classes, as well as Fully Trained/Finished Single Purpose Detection K9's, Dual Purpose K9's, and Multi Purpose K9's. 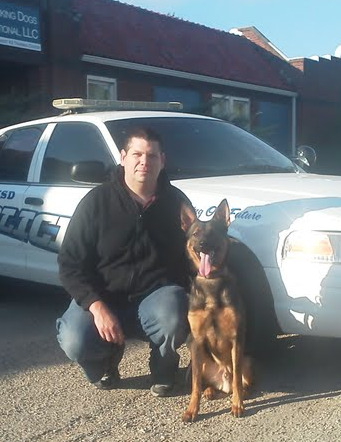 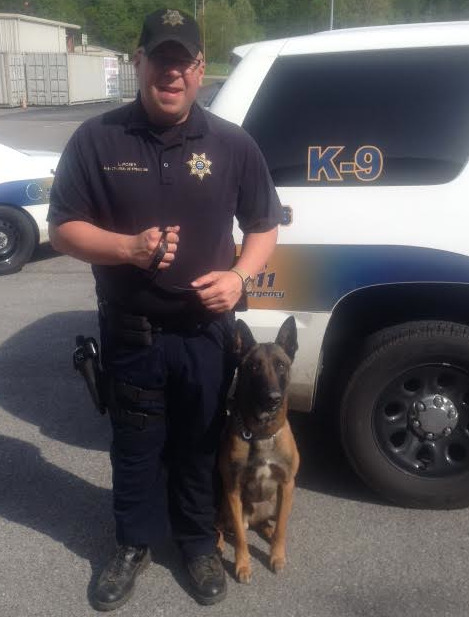 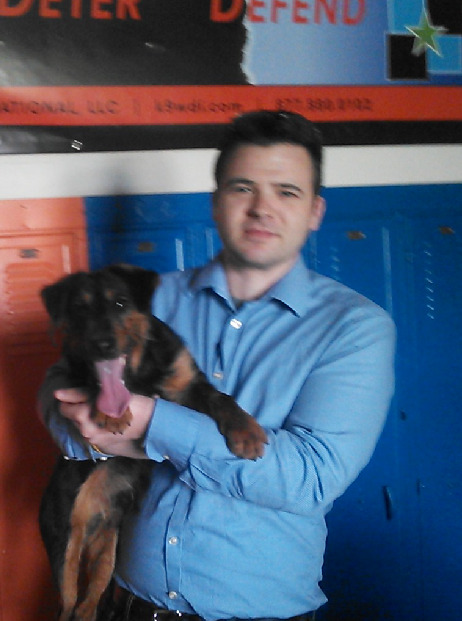 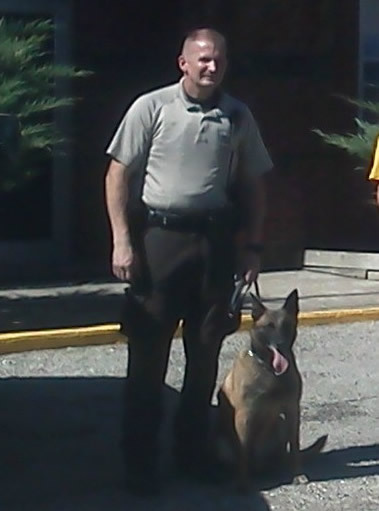 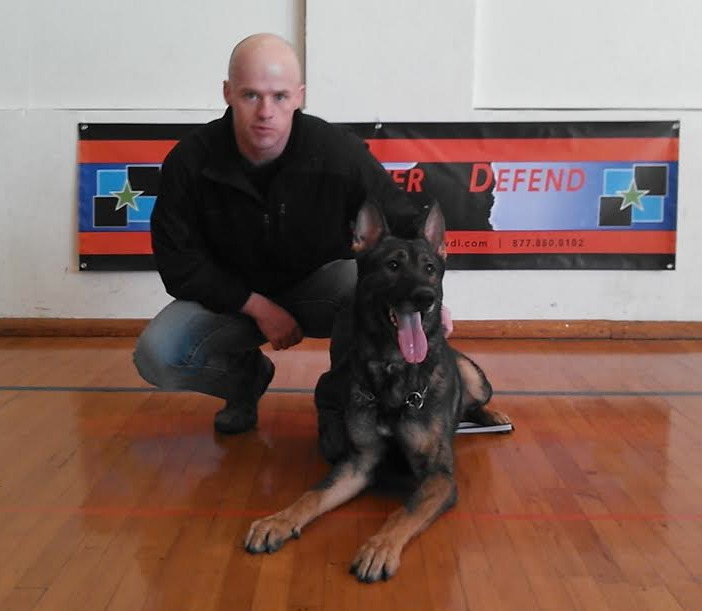 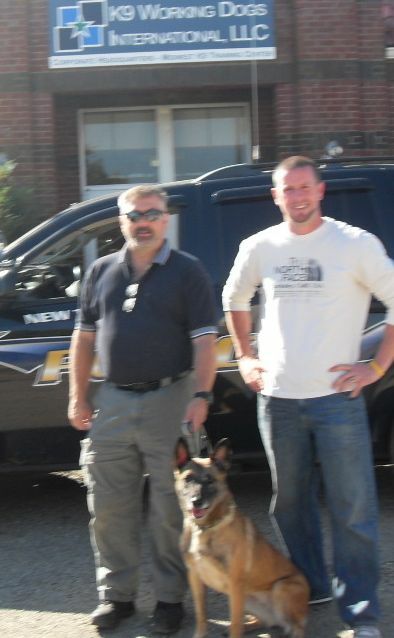 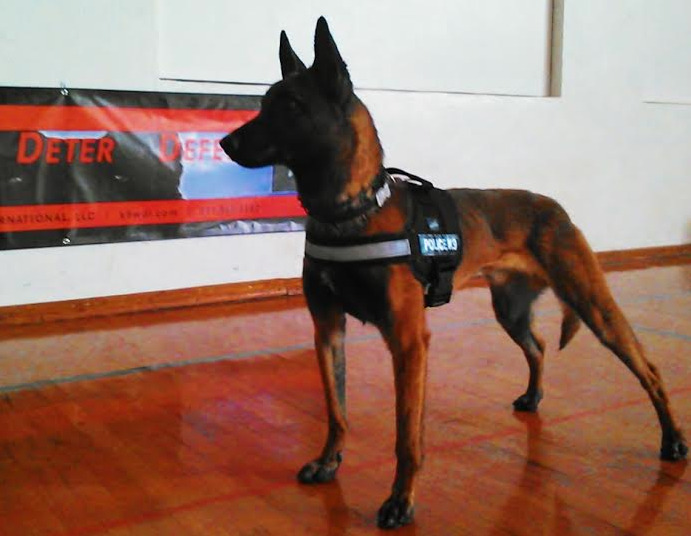 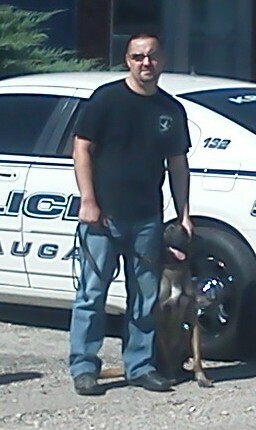 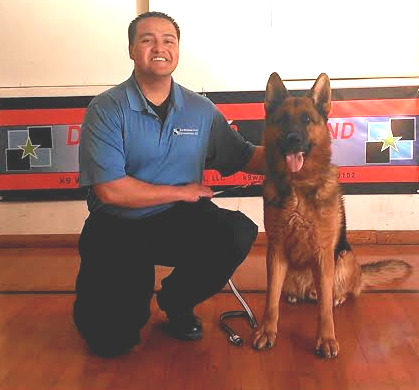 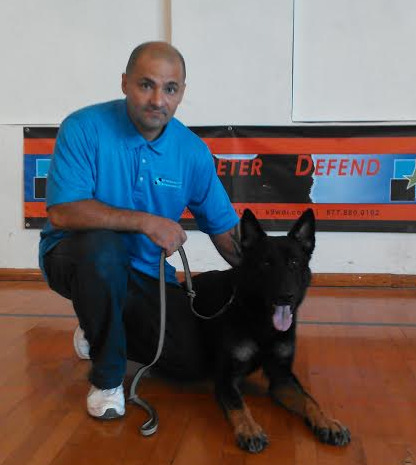 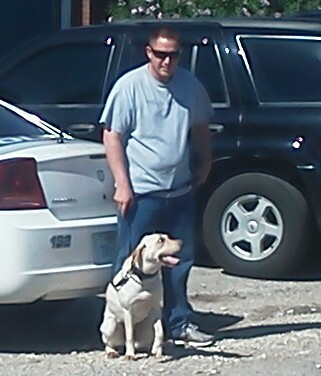 With specialized Officer/Handler instructional training classes for effective K9 Handler / Officer remedial training. 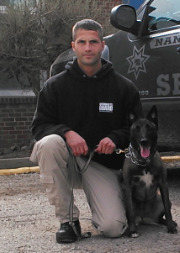 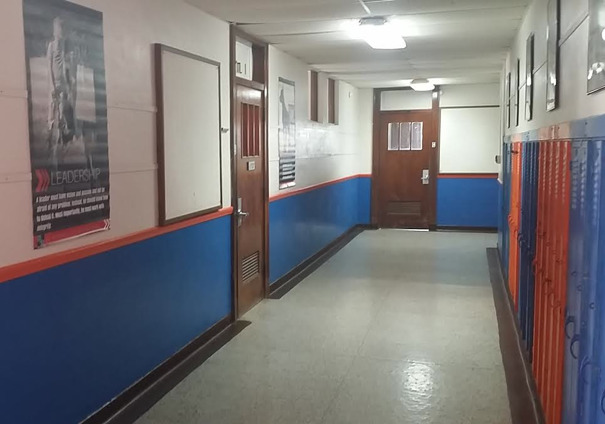 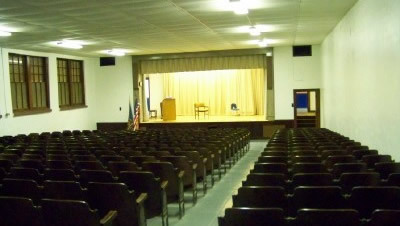 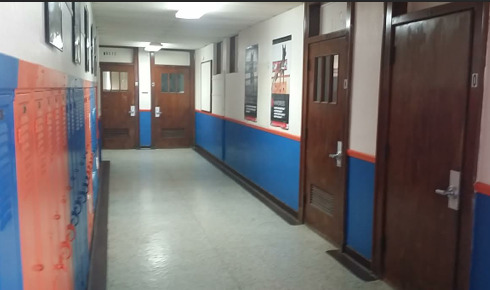 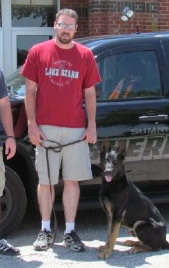 K9 Handler / Officer Training Courses are HANDS-ON, REAL-WORLD, Certified Instructor-led training that focuses on the necessary skill-sets required to maximize operational performance on the Street, properly maintain the K9's training, and proper record keeping, training logs, Current Relevant K9 related Case Law and Courtroom Testimony. 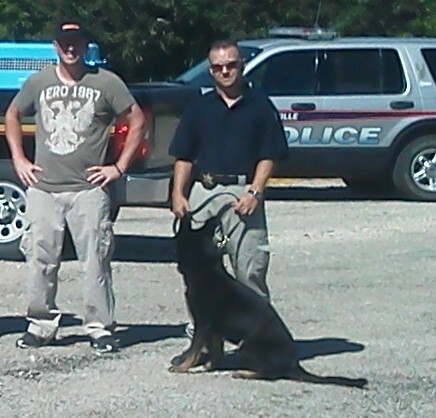 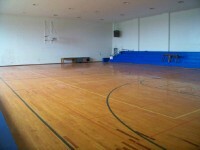 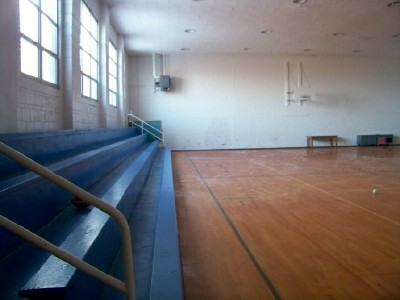 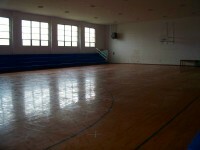 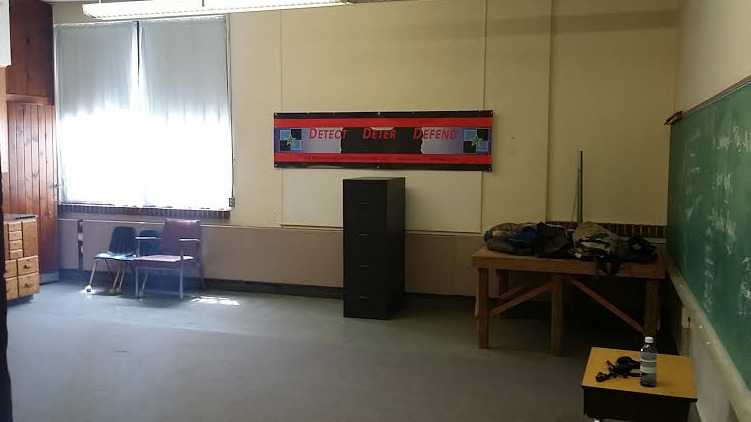 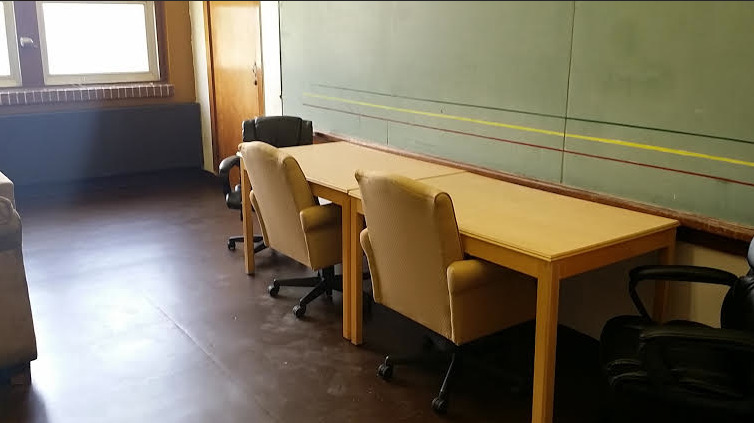 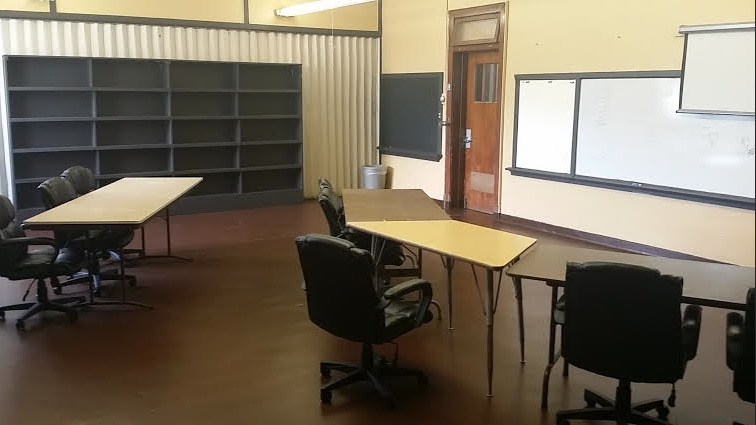 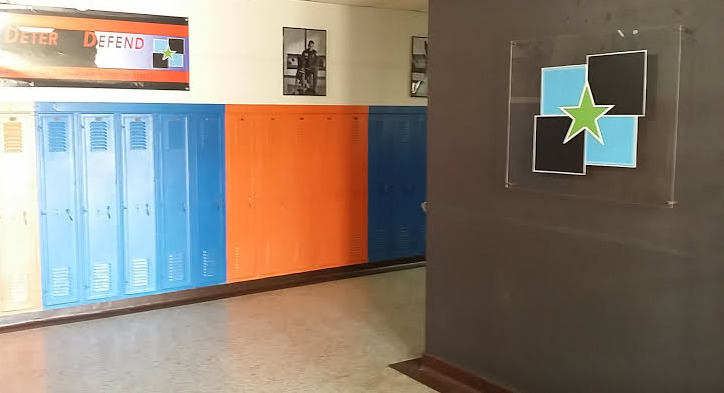 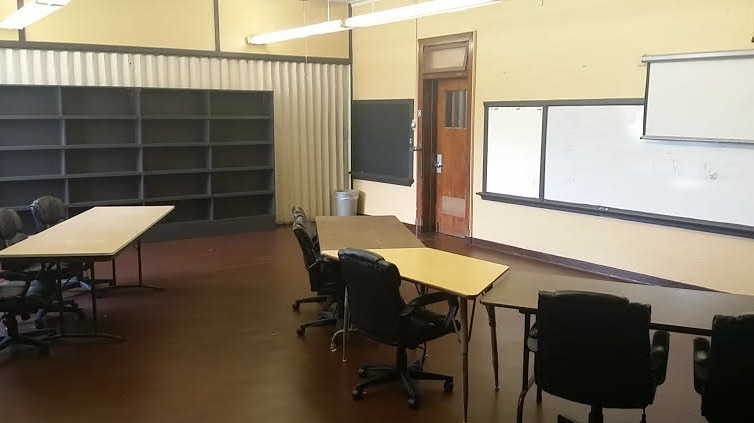 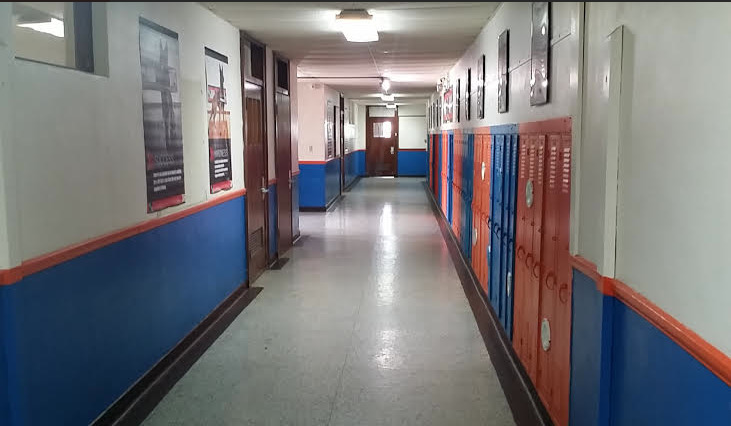 Our training schools are geared towards increased community impact, arrests, seizures, and convictions! 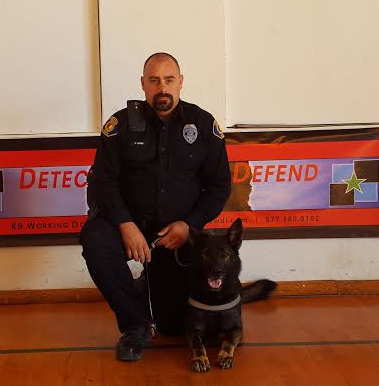 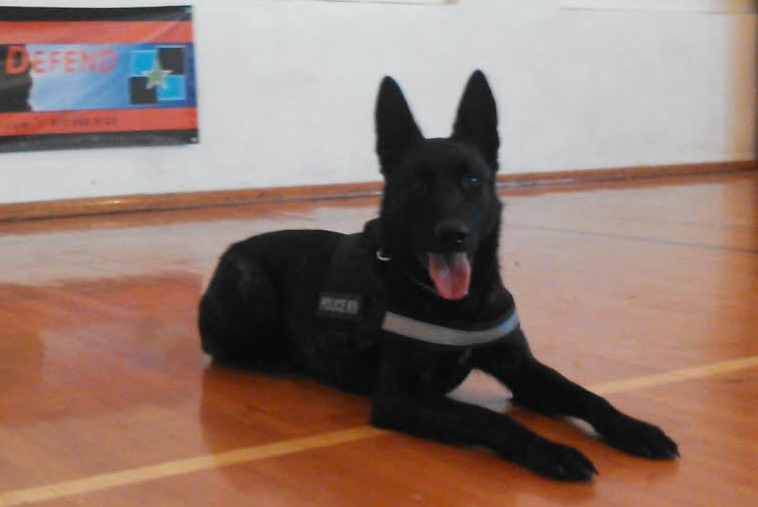 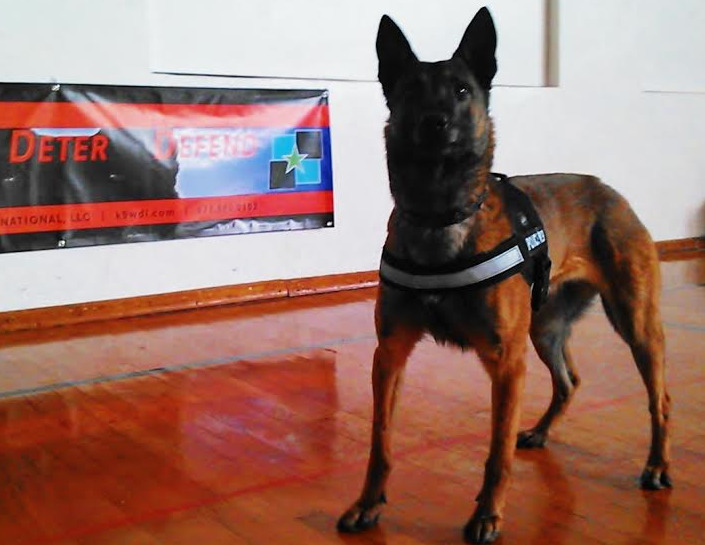 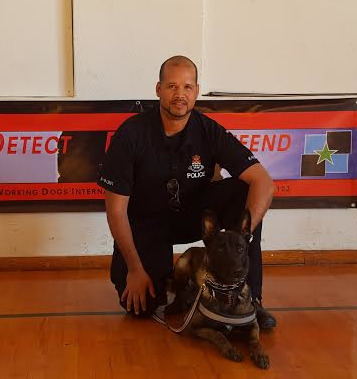 Police K9 Handlers Courses also consist of the required curriculum and skills that meet an International Standard of performance for working Police Service Dogs, and can be custom tailored to meet AGENCY SPECIFIC requirements. 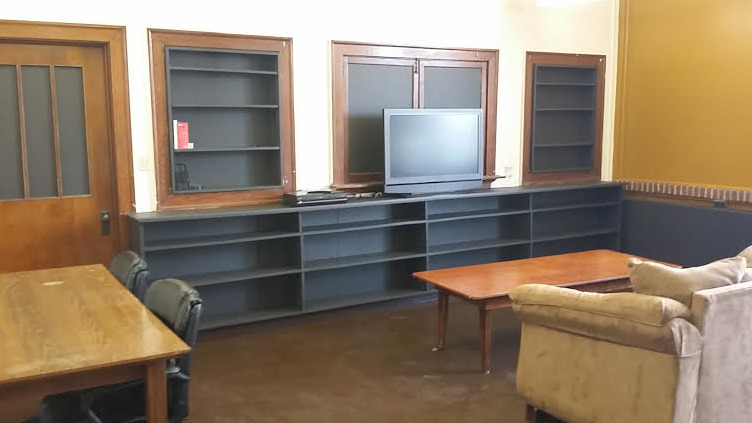 For a Price Quote and current list of availability please contact us. 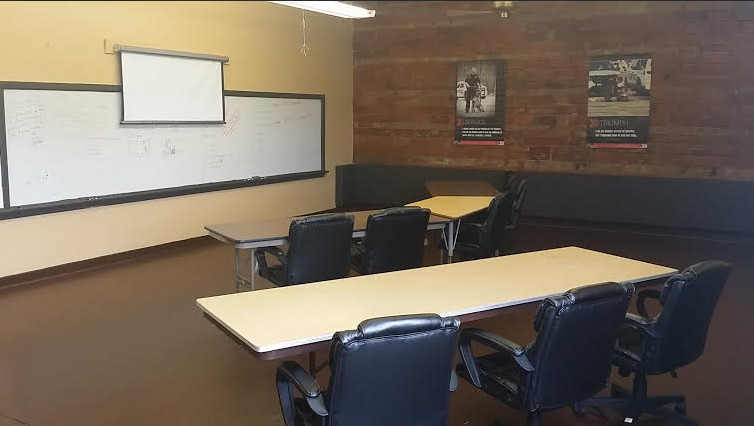 Our training Courses & Certification / Assessment Standards Exceed All Nationally Recognized Certification Standards, which include the below outlined Associations standards of certification. 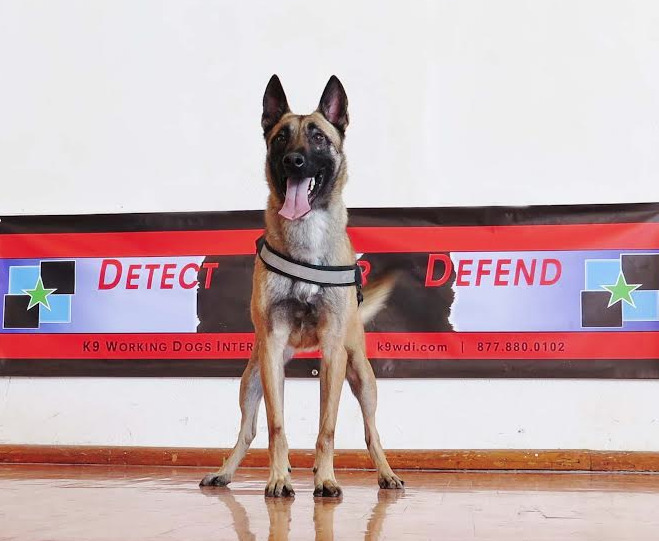 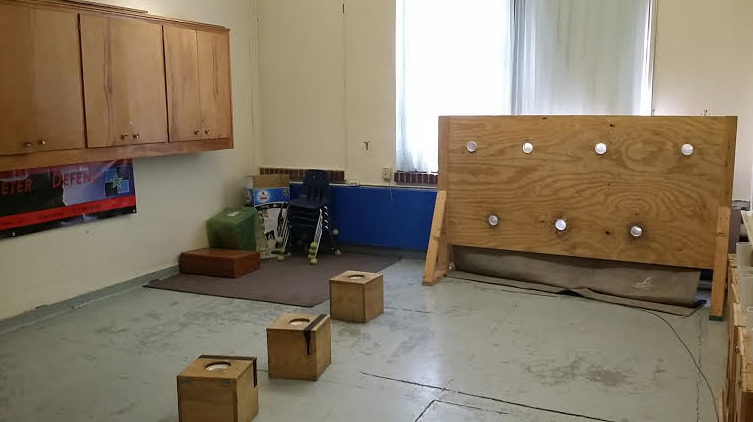 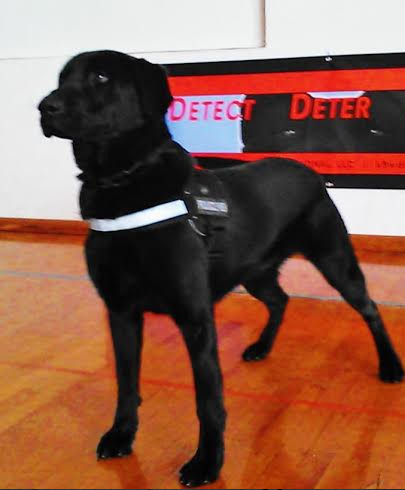 K9 Unit's should be well-versed and assessed Quarterly on practical proficiency first and foremost, with field trial and routine-exercize-based certifications Annually. 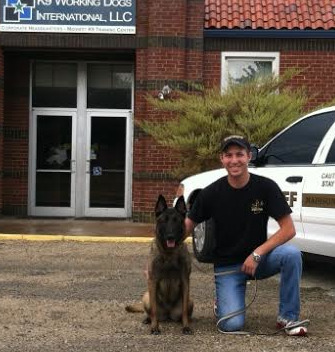 POST Credit Hours for Handlers / Officers that must meet requirements for State or POST Certification. 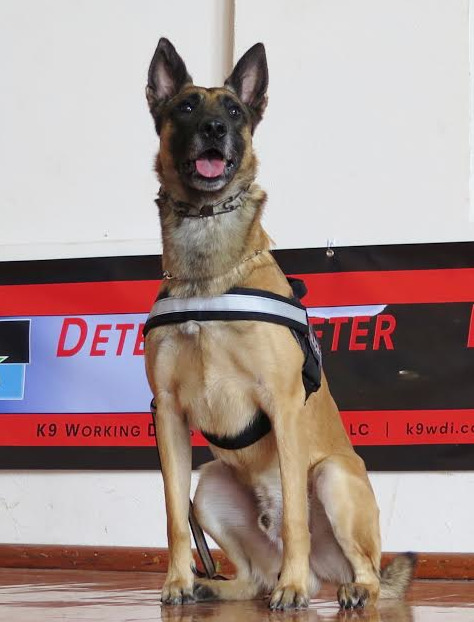 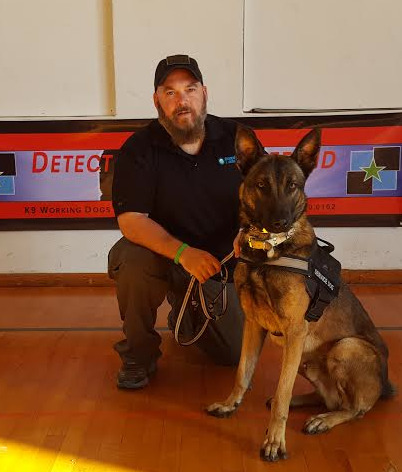 Note: For Annual Recertification / or K9 Handlers with a Mimimum of 5 Years Relevant Experience being paired and Certified with a New K9 Partner from K9wdi. 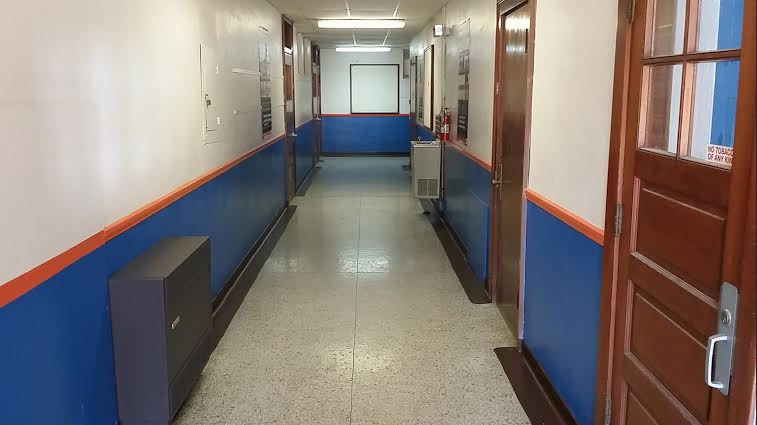 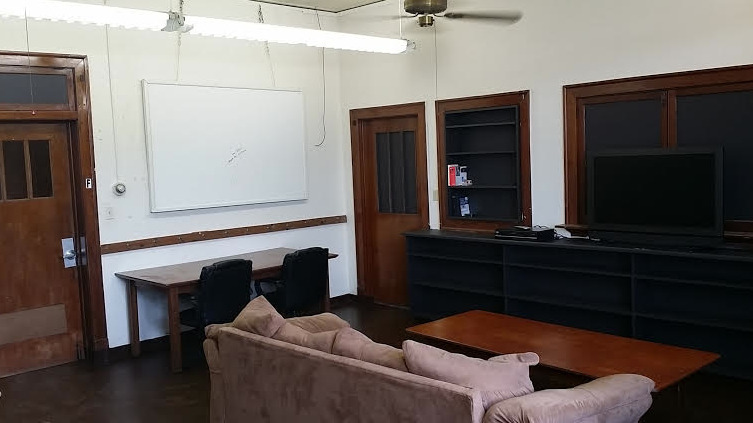 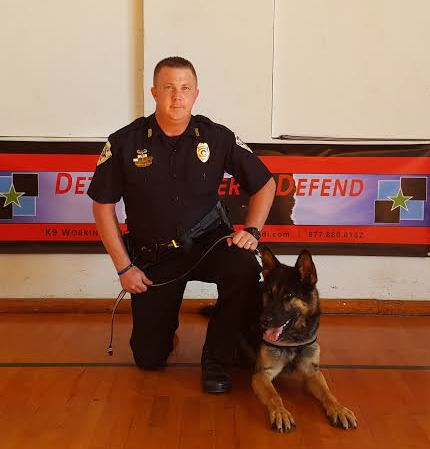 For Officers / Supervisors that will oversee and manage the K-9 Unit and be responsible for remedial continuation training, performance, and certifications of Officer/Handler K-9 Unit Teams within their Agency, and/or region. 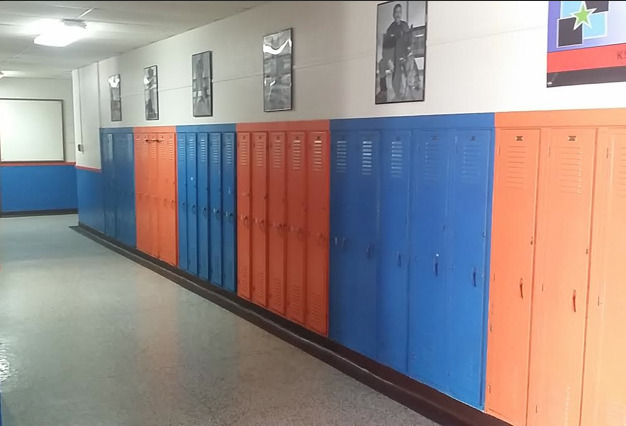 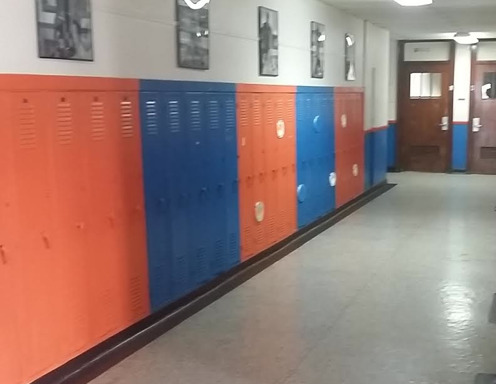 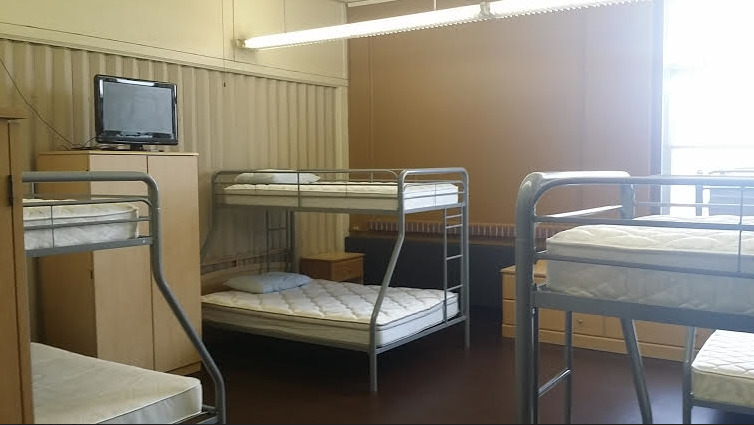 *Note: Tuition Pricing does not include Meals. 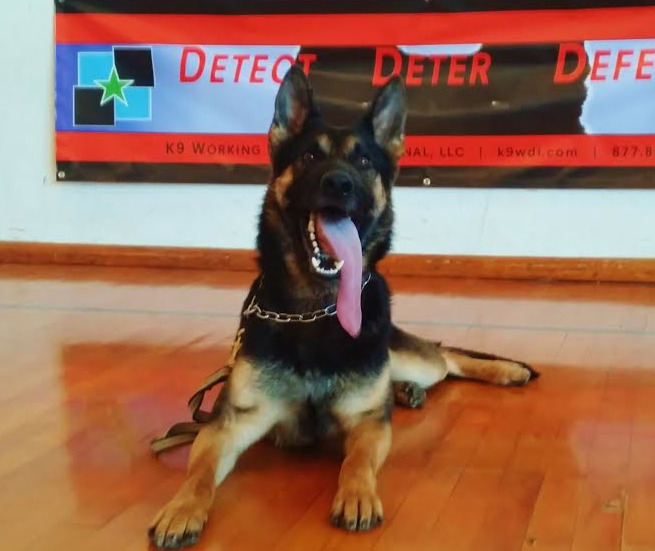 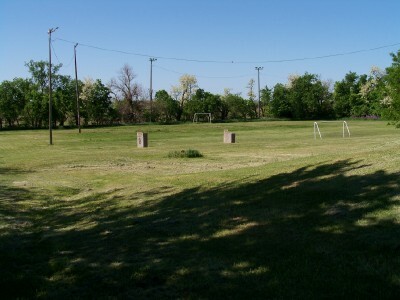 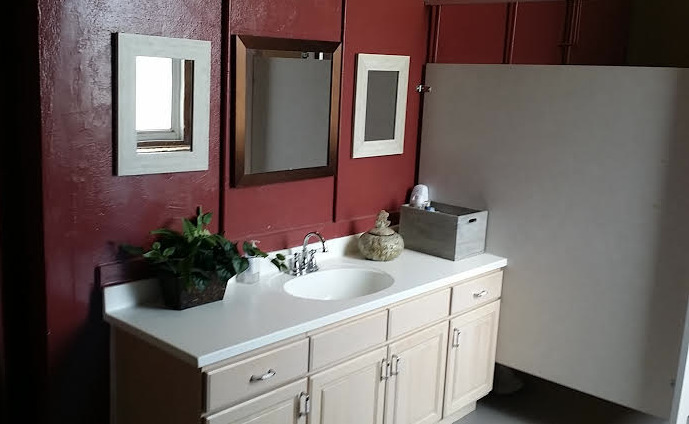 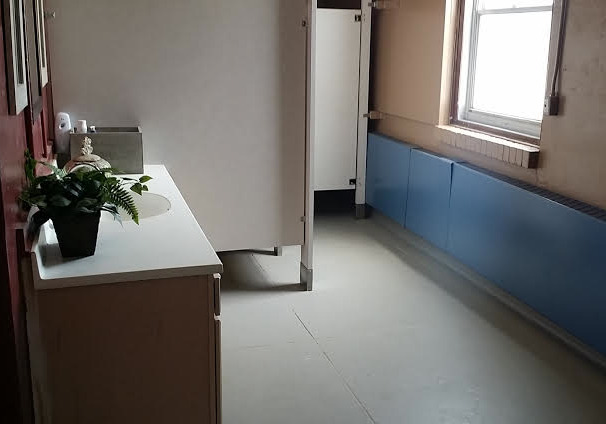 On-site Lodging is included on availability at K9wdi, or ranges from $49 to $129 per night at local Hotels within 25+/- minute driving distance. 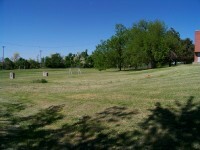 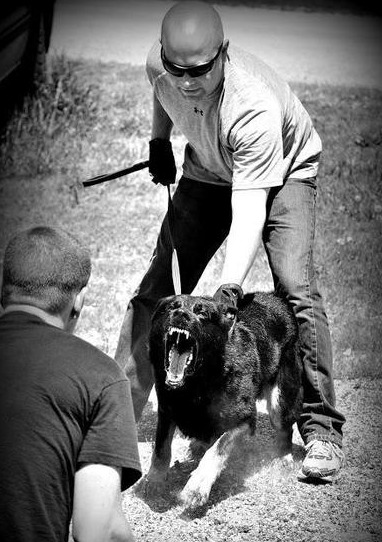 Please contact us for details on our K9 Handler Training Courses & Boot-Camps! 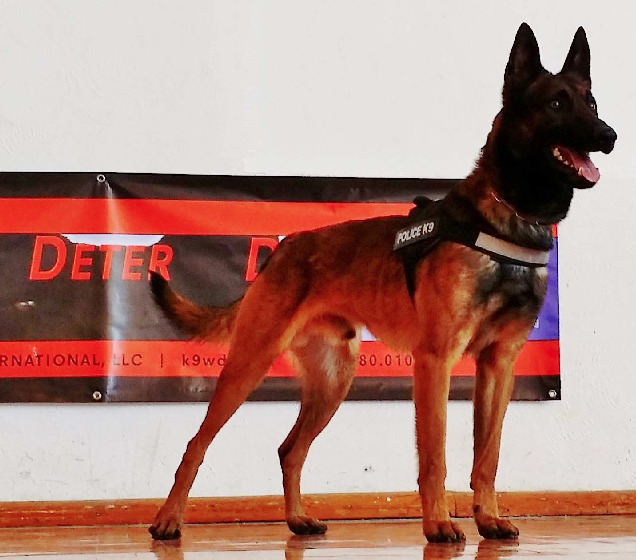 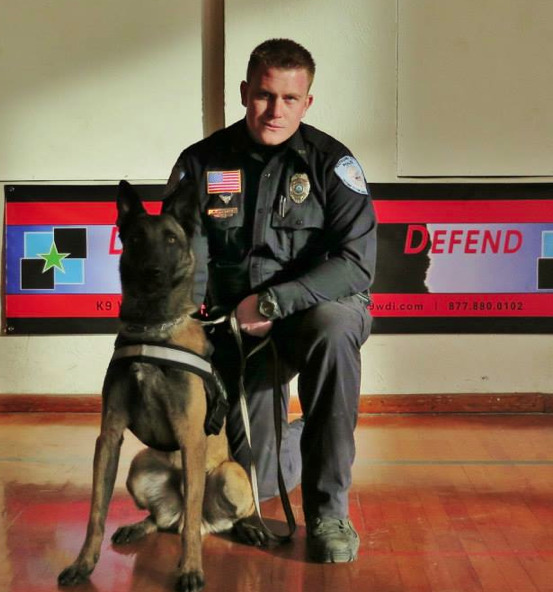 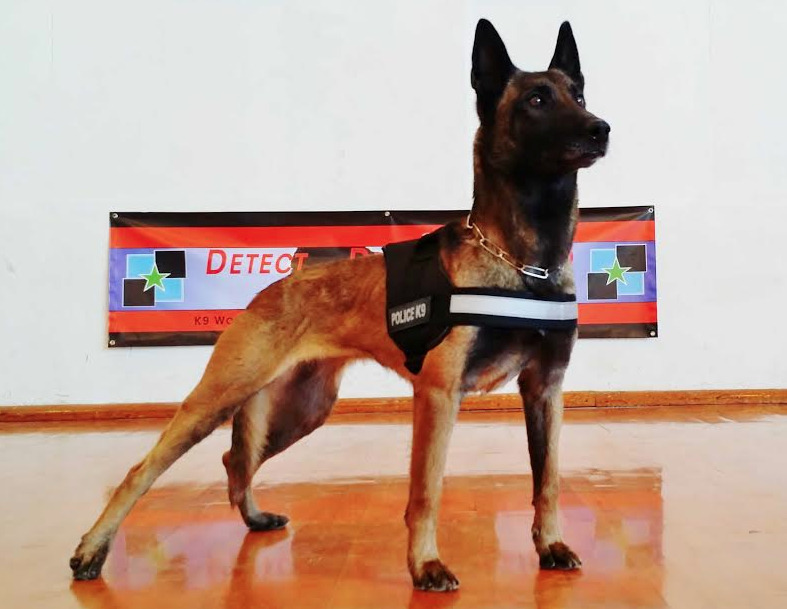 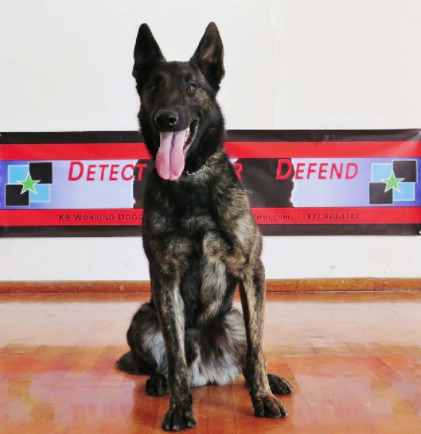 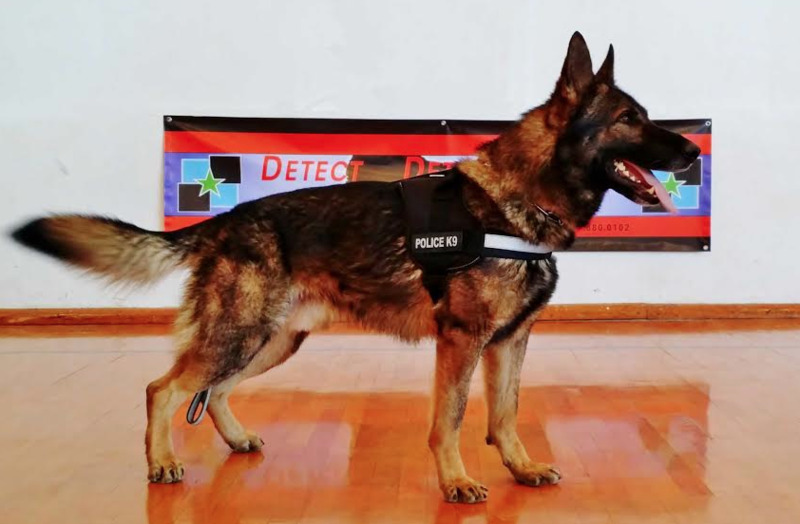 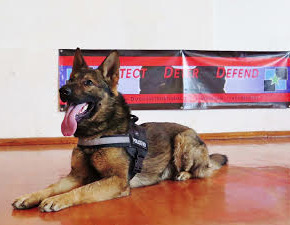 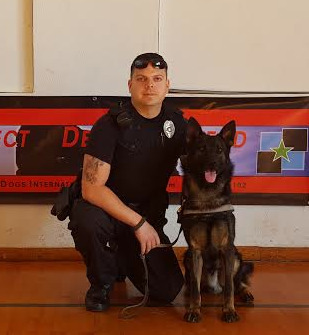 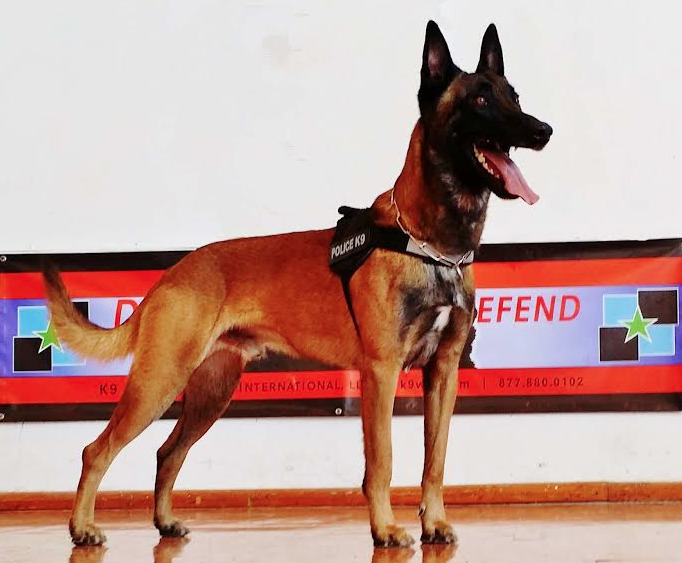 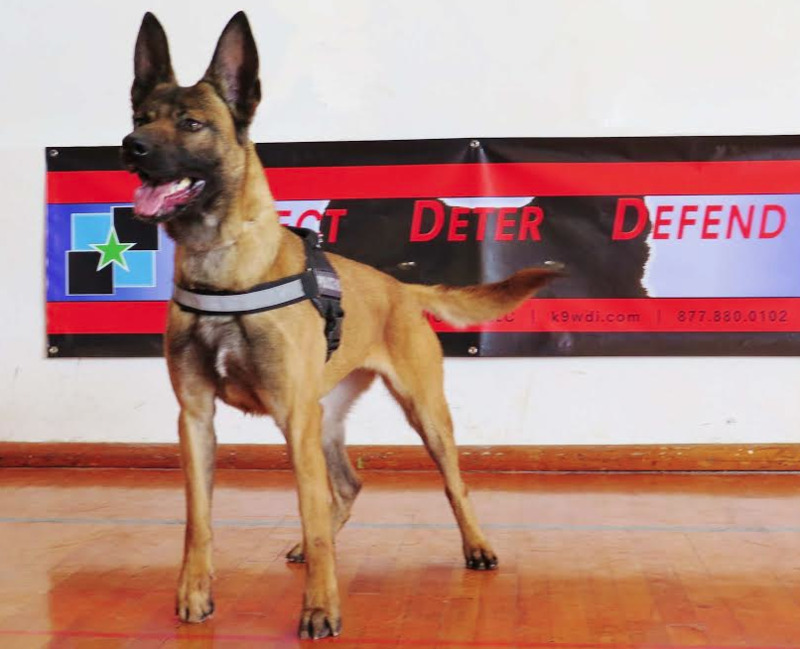 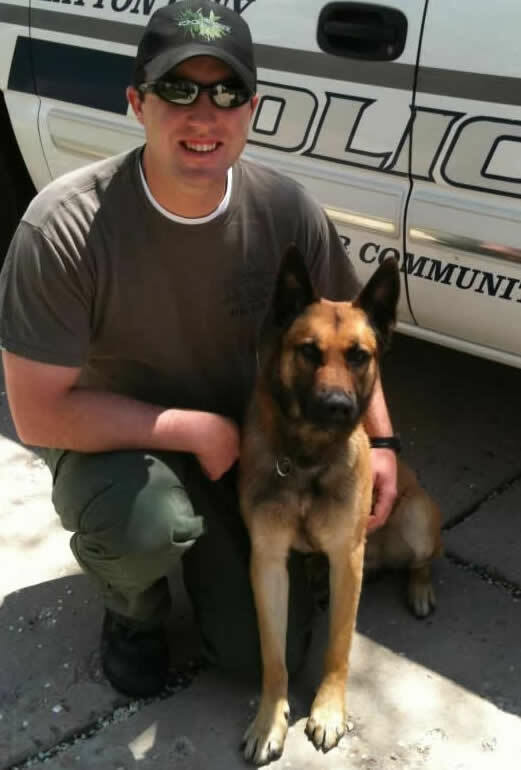 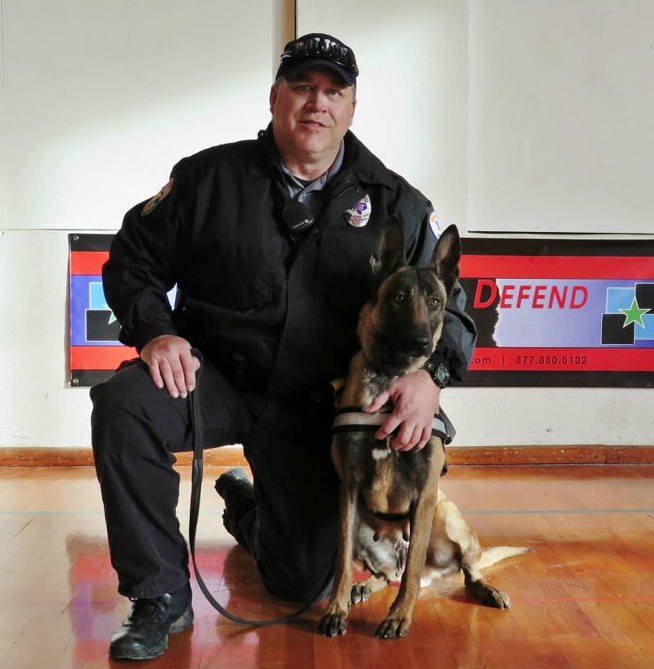 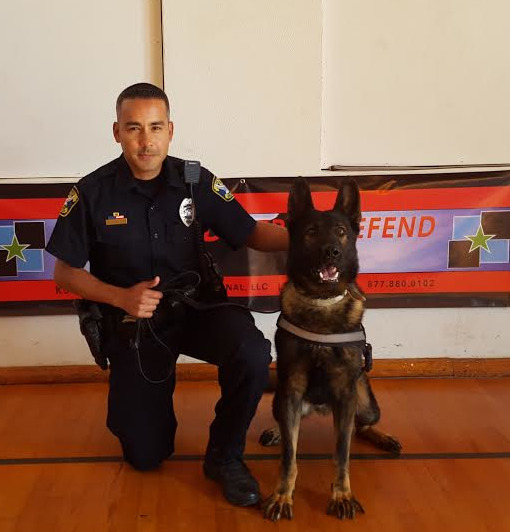 OFFICIAL - Certified Police Dogs For Sale and K9 Handler Officer Training Courses with National & State Certification Standards for Law Enforcement Agencies and Military world-wide.